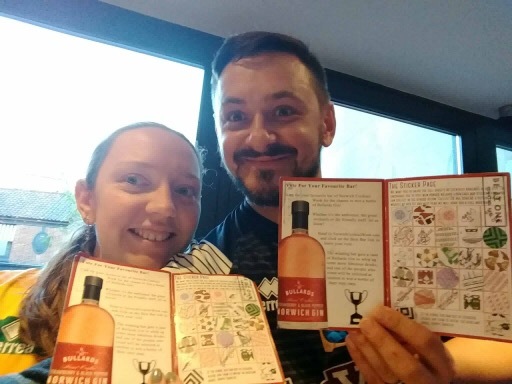 Well, here we are, just 1 week out from the eve of the 4th Norwich Cocktail Week! The first batch of wristbands and guides are in the post and should be landing on doormats shortly. Advance wristbands are still on sale for guaranteed delivery before the start of the week until 2nd October, so make sure you grab yours if you haven’t yet! 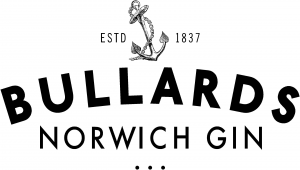 When the guide drops through the door, flip to the back page for your code for a 10% discount off of the award winning Bullards Norwich Dry Gin. The code goes live on Friday 6th the day of our launch party at Bonds 28 Tombland and is valid until the 21st October, so a perfect opportunity to stock up your home Cocktail cabinet for Christmas! 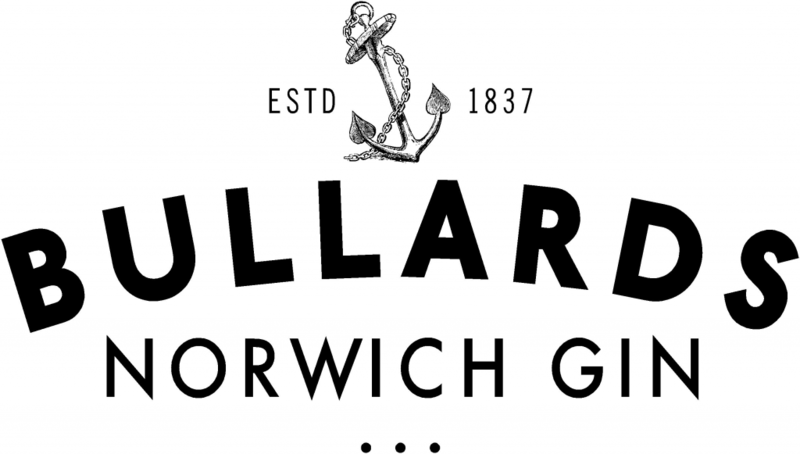 Make sure you get along to the party on the 6th, you’ll be able to use your wristband to get 2-4-1 cocktails all night a day early, and the first 50 guests will get a free Bullards Gin and Tonic made with their Strawberry and Black Pepper Gin! 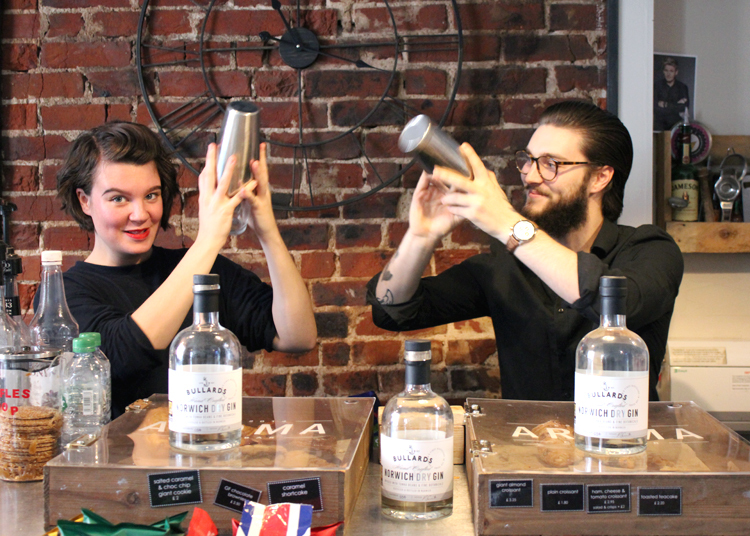 You’ll also see the three finalists from our cocktail competition compete by making their cocktail masterpieces. 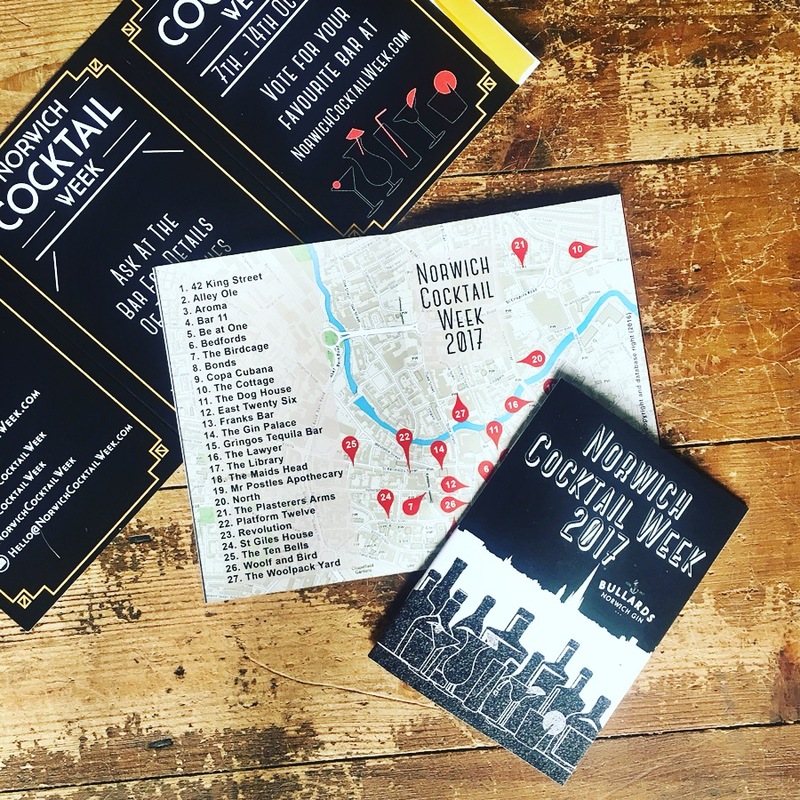 Sign up for our newsletter so you don’t miss out on last minute venues and deals and all the news during Cocktail Week!